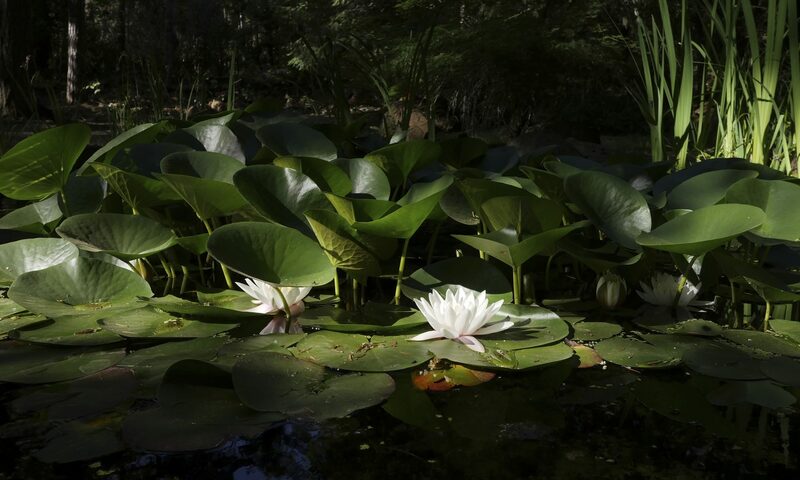 Over the next few weeks, Ajahn Sudanto plans to reference a book by Bhikkhu Bodhi in his reflections and the discussions at Tuesday night meditation sessions. 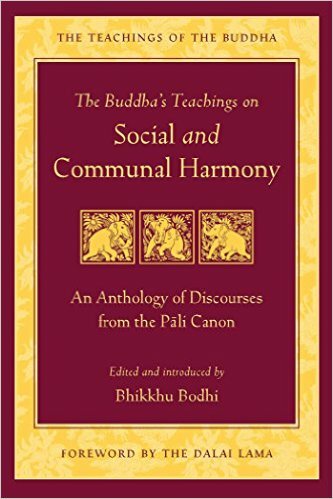 If you are interested, you should be able to find a paperback of The Buddha’s Teachings on Social and Communal Harmony by Bhikkhu Bodhi online for about $11. It’s also available in electronic form. All are welcome to come meditate with the monks, Tuesday nights, 6:30-8:00 pm, at Yoga Samadhi in White Salmon, WA. Cushions and chairs are available.